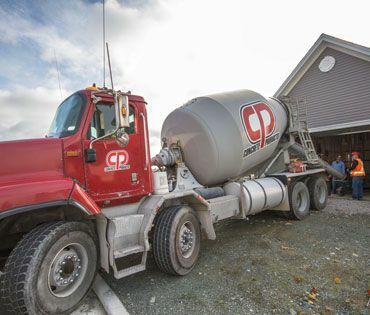 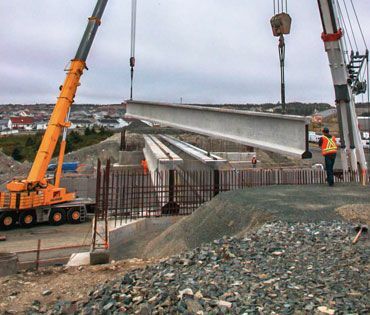 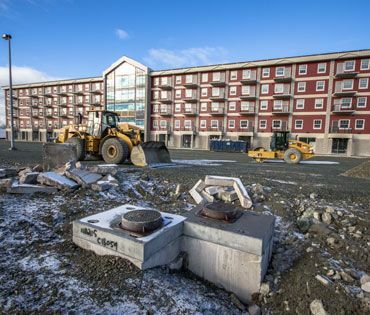 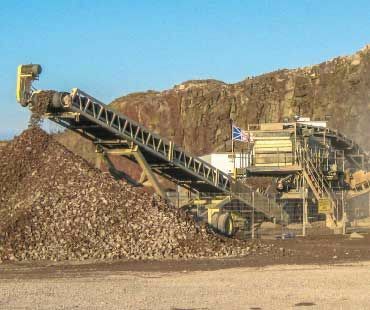 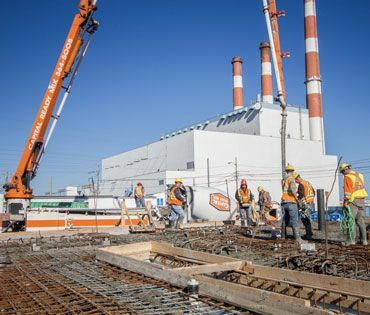 Newcrete combines the expertise of three businesses to bring high quality, trustworthy concrete services to Newfoundland and Labrador. 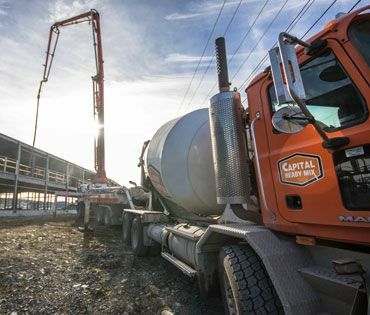 We are able to complete a variety of commercial and residential projects using the latest technology that is sure to get the job done right. 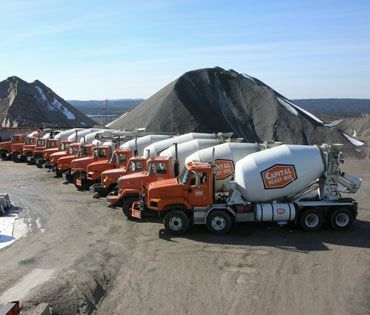 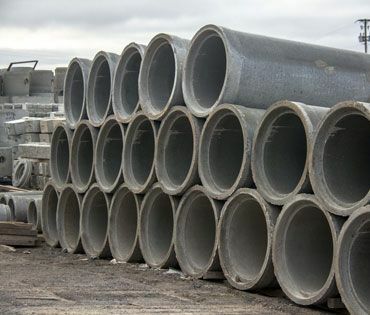 If you are looking to complete any type of project that requires concrete, be sure to give us a call or fill out the form on this page.